London Tree Specialist offer a range of high quality landscaping solutions – from garden design to maintenance. We cover Barnet, Enfield and Hertfordshire. A design based around your needs, whether it be games and fun for the family, the tranquillity to relax, amazing plants and flowers, or a space to entertain guests. Practical considerations such as security, safety for younger members of the family and animals, storage for furniture and tools. You lifestyle in mind, and how much time you can or want to spend maintaining. We can produce minimum maintenance for those who want to enjoy their property without the work. All the facilities and features you could need, from barbeques, ponds, patios, arbours, and we think about lighting and power supply too, where needed. 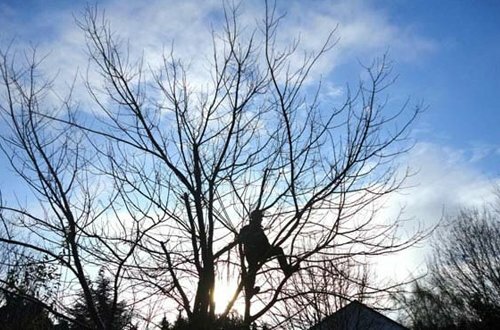 Why Choose London Tree for Landscaping Your Garden? Whether we landscape or not, we can offer a full range of maintenance packages to keep your hedge and shrubbery in great shape. Ask us about how we can take the strain out and leave you to enjoy your outdoor space. We always deliver our services with a smile and endeavour to put our customers at the centre of everything we do. We will always leave your property clear of green waste and debris, and as registered waste carriers we do our best to recycle whatever we can. We are proud of our record on sustainability, with 99% of green waste recycled. Our team are always happy to talk about the various issues, so if you have ideas for your garden and would like some help in carrying them out, why not give us a call. 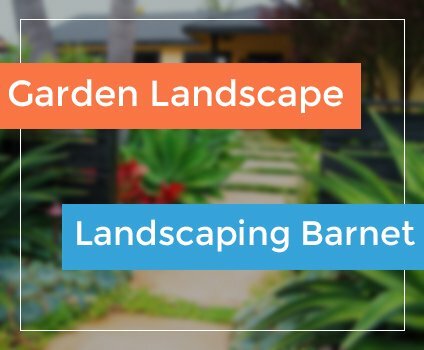 Our expert landscapers are available for quality landscaping work in Barnet, Enfield and across Hertfordshire.